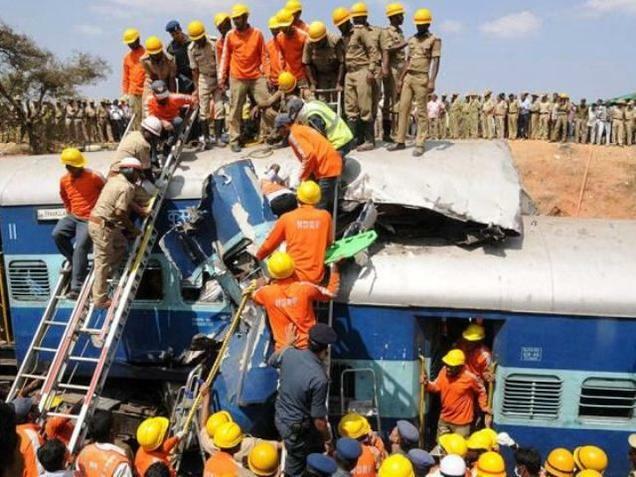 After ‘life-sensing devices’ on board Accident Relief Trains (ARTs) failed trials, the Indian Railways has decided to stop procuring the gadgets and instead seek the assistance of the National Disaster Response Force (NDRF) during relief and rescue operations. According to railway sources, life detectors were purchased based on the recommendations of an expert committee to upgrade ARTs that are among the first to reach a scene of disaster. Besides employees drawn from various departments to restore normal traffic, ARTs also move the rescue workers, paramedics and others to attend to the injured or dead. The committee recommended 13 additional gadgets for upgrading the ARTs and the life sensing device was one among them. The Central Organisation for the Modernisation of Workshops (COMFOW), the designated organisation of Indian Railways for selection, procurement and induction of modern workshop technologies, was consulted and suitable life detectors procured for use in ARTs. “The Railway Board has now informed that the life-sensing devices have failed trial tests and should not be used anymore. Of the two devices recommended for purchase, one has failed the test while the other has been found to be prone to theft or misuse by anti-social activities…zonal railways have been instructed not to purchase these devices. 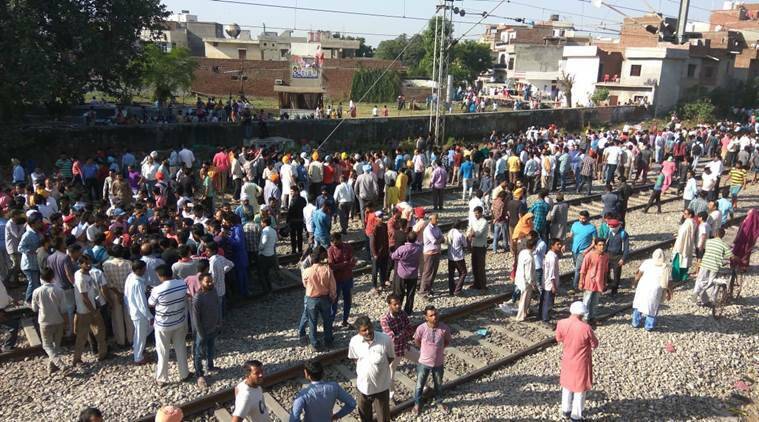 Where there is a requirement of life sensing, the railway would rope in the expertise of the NDRF,” a railway official told The Hindu on Wednesday. In Southern Railway, ARTs are stationed in Chennai, Coimbatore, Tiruchi, Madurai, Palakkad and Tiruvananthapuram. The trains with relief and rescue equipment move from their respective locations within 20 minutes of a disaster alert, the sources said. When contacted, NDRF Deputy Inspector-General of Police (South Sector) S.P. Selvan said the force used multiple systems for life detection in its operations. Specially trained dogs were found to be the most successful when it came to detecting survivors in crash sites. NDRF’s Deputy Commandant Kapil Varman said besides doctors, paramedics and medical first responders, the rescuers also depended on temperature detectors, pulse analysers and thermal cameras as life sensing devices. In a related development, the railway has decided to launch a webpage to disseminate information regarding train accident, helpline numbers, details of the deceased, injured, hospitals and other relief arrangements. The structured public information module was part of the Safety Information Management System (SIMS) developed by the Centre for Railway Information Systems (CRIS). .